In 2018 93.8% of our sales customers said they'd recommend us. In 2018 91.6% of our service customers said they'd recommend us. 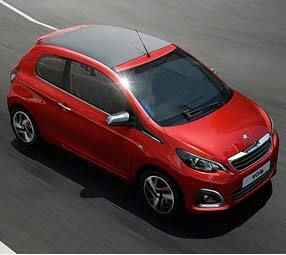 Established in 1981, Gateway Peugeot remains a family-run business. We became a Peugeot main dealer in 2001, and quickly established a reputation for the highest standards of customer service combined with outstanding value for money. Our loyal, dedicated and long-serving staff across all departments are the key to this, and are undoubtedly the reason why Gateway are an accredited Peugeot ‘Gold Lion’ Dealer. We are a consistent winner of the award, which recognises the top 35 dealerships in the UK, rated against stringent criterion including customer satisfaction, parts supply and levels of service. 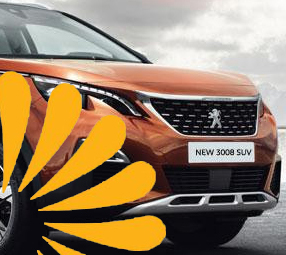 Gateway Peugeot Crewe offer a wide range of new cars, used cars and light commercial vehicles on site, with finance options available including Peugeot Just Add Fuel®, and FREE2MOVE Contract Hire for business people. 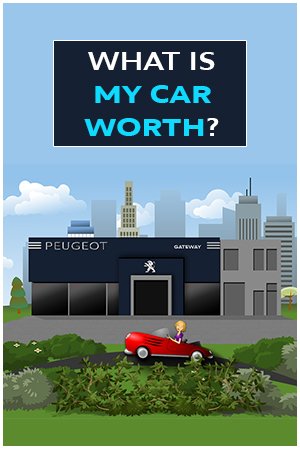 On our website we offer a FREE VALUATION TOOL so you can get an idea of what your current car is worth. We are an appointed Motability dealership with trained staff in both car sales and aftersales to look after your needs. Our aftersales department offers a wealth of knowledge which means we can repair or service your car quickly, carefully and economically. 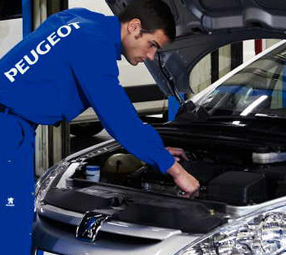 Our Peugeot factory supplied diagnostic equipment helps us identify issues directly and our parts and accessories department can get 90%+ of parts on the same day if we don’t have it in stock. Come and see us and explore the latest products in the wonderful Peugeot range, including the 308 hatch and SW, and the acclaimed 3008 SUV - all available to test drive with most available for immediate customer delivery! 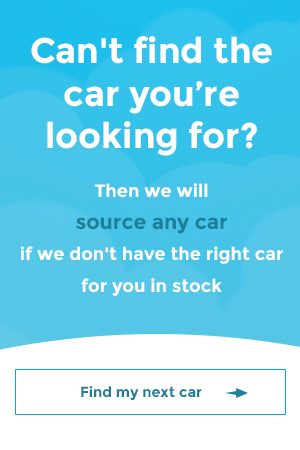 We hope you find everything you’re looking for on our website, and if you require any more information please don’t hesitate to give us a call. A member of our friendly team will be pleased to help you. Keep an eye on our FACEBOOK AND TWITTER pages where you’ll find lots of Peugeot facts and offers updated on a regular basis.